Houston police believe Brittany Garza is the tiger’s owner and have filed a civil lawsuit accusing her of animal cruelty. She refuses to explain how she obtained the tiger. 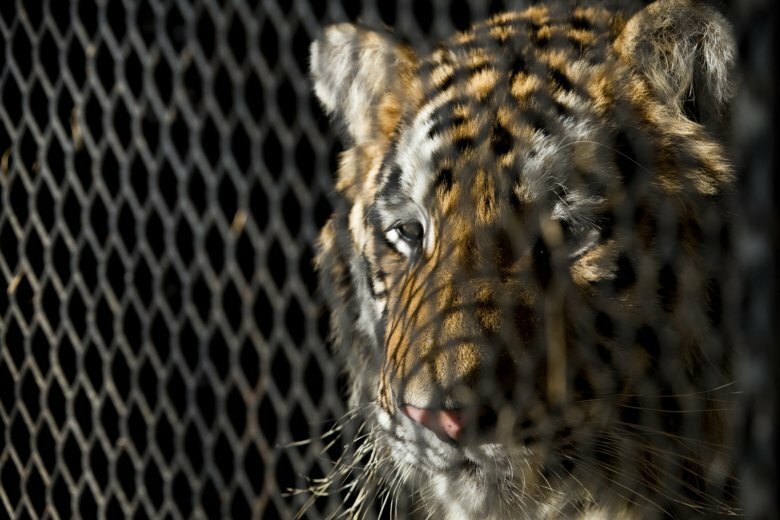 The Houston Chronicle reports that the judge ordered Garza to pay about $11,600 to cover the cost of the tiger’s care.